You and your children won’t find any cartoon garbage truck videos better than these silly ones! These are definitely the funniest garbage truck cartoon videos available online. 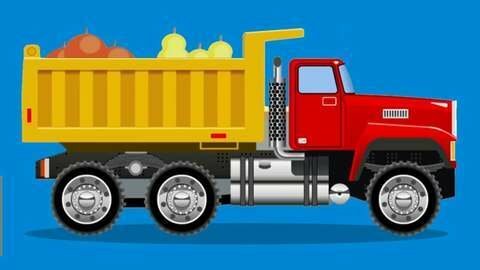 Help your kids use their online time wisely by learning with these garbage truck videos. They can watch how garbage trucks pick up different kinds of trash containers, and how they drop off the trash at the dump. Your kids will love learning about garbage trucks and other machinery. They will even be able to learn about other kinds of trucks, like tow trucks. Nurture your child’s interest in trucks and machinery with this cartoon about garbage trucks, and keep them interested by watching other machinery cartoons on Seezis! Race you guys to the garbage dump!